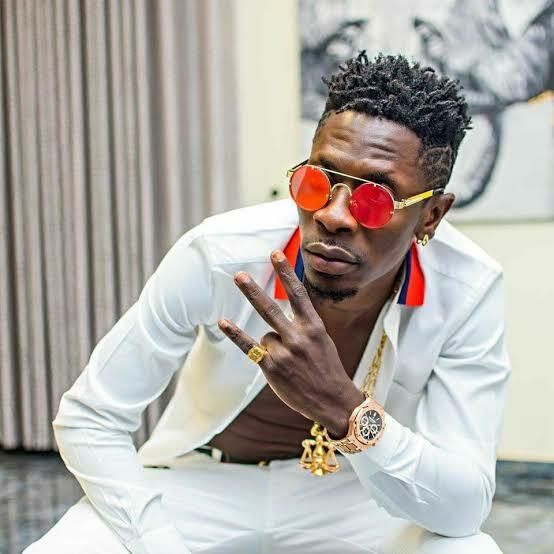 Shatta Movement Empire Frontman, Shatta Wale is out with a new song titled ‘All Eyes On Me’. It was produced by Shawers Ebiem. Despite Blackface’s Diss Track, 2face Idibia Bags OAU’s Honorary Fellow Award!